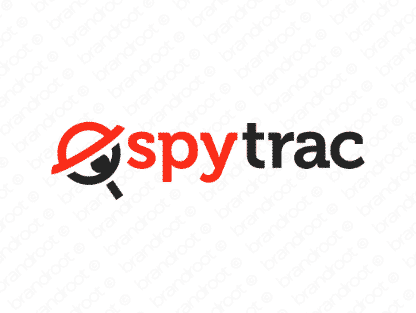 Brand spytrac is for sale on Brandroot.com! An apt shortening of "spy tracker," this technical name is designed for businesses looking to evoke expertise in security and tracking. It's sophisticated and trustworthy in sound. You will have full ownership and rights to Spytrac.com. One of our professional Brandroot representatives will contact you and walk you through the entire transfer process.